WELCOME TO HOUSE OF LAWOF: BE CREATIVE WITH ANKARA. 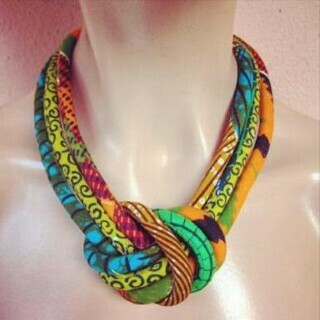 Beautiful, creativity at its best especially how the knots have been tied with the blend of colors just brings out the greatness of the item. Expecting to see more soon.